Took the boat out for a bit of a spin. 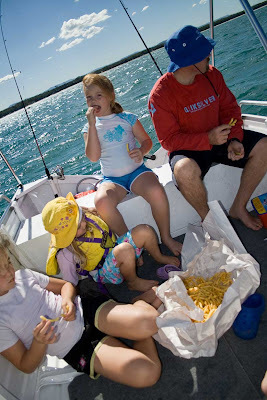 Two main points to note: hot chips don't make good burly and 3 girls wont sit quietly and fish! 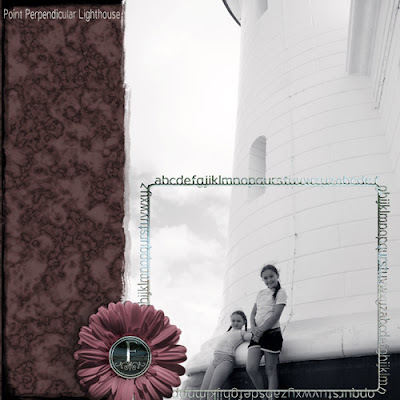 I love the simplicity of that layout Ro, it really focuses on the beautiful photo. 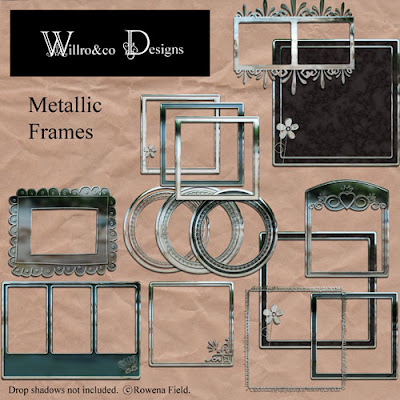 Love the metal frame kit, the scalloped frame and the one with the heart looks wonderful. I know i'm ignorant but what is burly? Love the layout and photos! I beleive it's bait Sarah, vaguely heard the term on a Colin Buchannan CD LOL! 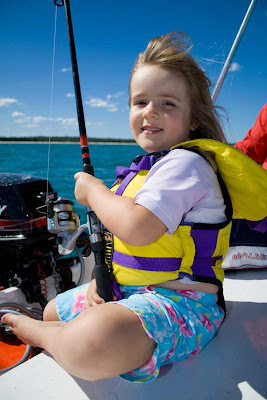 And Ro... Just out of curiosity... do 3 girls EVER sit quietly let alone while fishing?? Ro great photos of the day out on the water. Your new packs look great too. I am finally getting there with the digi scrapping - LONG LONG LONG LONG way to go but at least I can put a couple of layers together now.